Throughout the modern period, nations defined themselves through the relationship between nature and machines. Some saw themselves as a triumph of technology over the forces of climate, geography, and environment. Some, however, crafted a powerful alternative identity, defining themselves through technological failures and the distinctive natural orders that caused them. 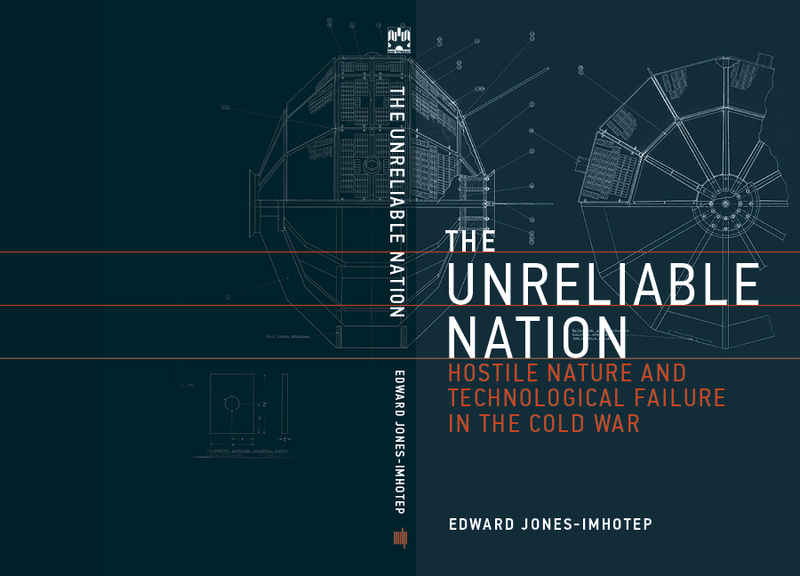 The Unreliable Nation, examines one instance of that larger history: the Cold War–era attempts to extend reliable radio communications to the remote and strategically sensitive Canadian North. It argues that, particularly at moments when countries viewed themselves as marginal or threatened, the identity of modern nations emerged as a scientifically articulated relationship between distinctive natural phenomena and the problematic behaviors of complex groups of machines. Drawing on previously unpublished archival documents and recently declassified materials, the book shows how Canadian defense scientists elaborated a distinctive “Northern” natural order of violent ionospheric storms and auroral displays, and linked it to a “machinic order” of severe and widespread radio disruptions throughout the country. Tracking their efforts through scientific images, experimental satellites, clandestine maps, and machine architectures, it argues that those efforts naturalized Canada's technological vulnerabilities as part of a program to reimagine the postwar nation. The real and potential failures of machines came to define the nation, its hostile Northern nature, its cultural anxieties, and its geo-political vulnerabilities during the early Cold War. Taken as a whole, it illustrates the surprising role of technological failures in shaping contemporary understandings of both nature and nation. The book is available in both hardcover and e-book: here.